The first is that homicides reached new highs in Mexico this year, reaching record levels not seen since the country began keeping records twenty years ago. This reality in Latin America, however, is steadfastly ignored. As I’ve explained in past, the enduring high crime in Latin America, in spite of numerous gun controls, has often been explained away by use of the soft bigotry of low expectations. We’re told that Latin Americans can’t be expected to respond to a legal environment the same way a a more “civilized” person in Europe might. Thus, we should just expect Latin Americans to behave like barbarians and engage in large amounts of homicide regardless of gun laws. 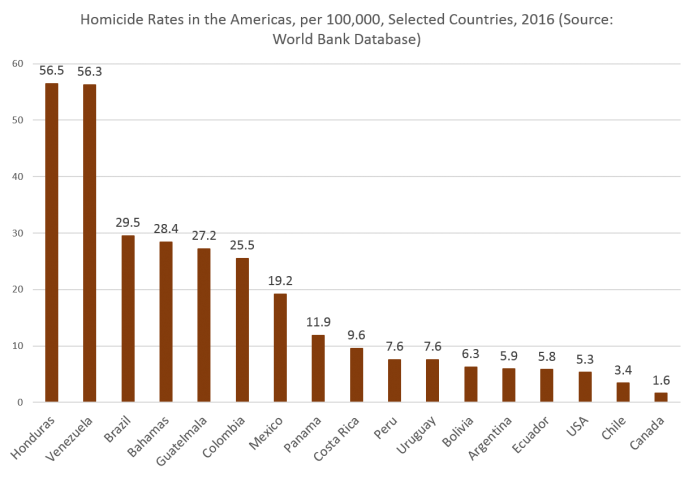 Once the Latin Americans can be ignored, we can then more easily claim the US has higher homicide rates than the Europeans because — and only because — of the US’s liberal gun laws. All other factors are ignored. 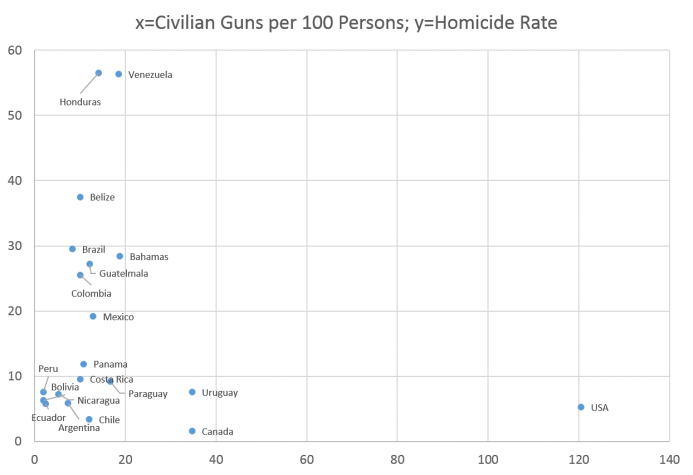 It then become a self-evident “fact,” that all industrialized or “developed” countries with stringent gun control laws have low crime — assuming we ignore Russia, of course. 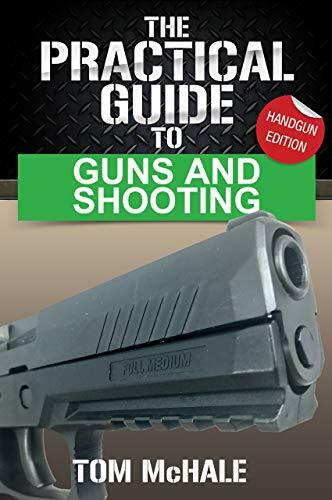 The Practical Guide to... Tom McHale Check Amazon for Pricing. 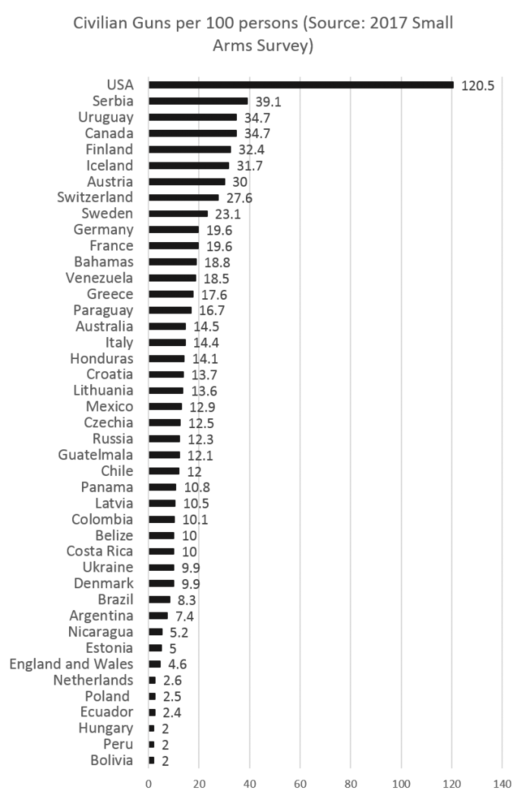 Similarly, some have tried to argue that Mexico’s homicide woes can be explained away by Mexico’s proximity to the United States. We’re told Texas is exporting huge numbers of illegal guns to Mexico. 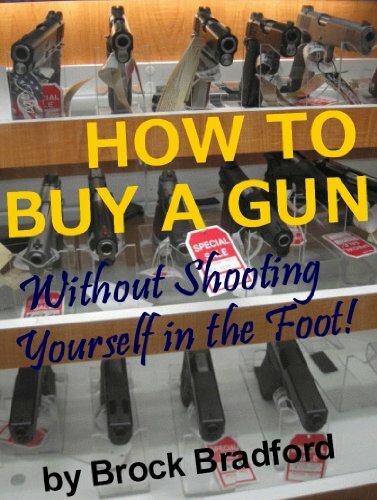 How to Buy a Gun . . .... Brock Bradford Check Amazon for Pricing.